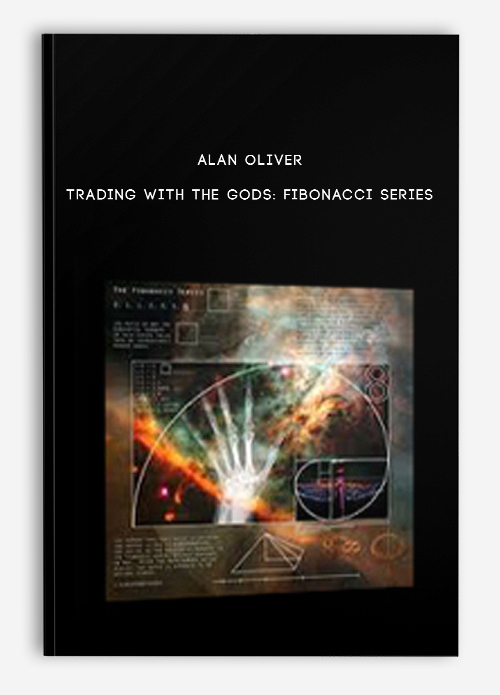 Alan Oliver Is A Self Taught Trader Who Has Been Trading Markets Since 1989. 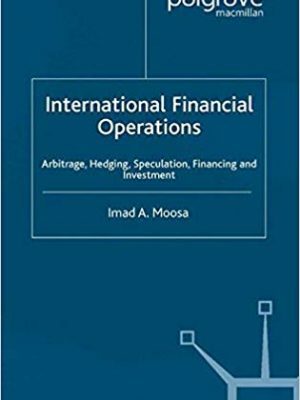 ” Working for a major Australian bank in 1989 I was allocated shares in the bank at a staff bonus rate. This peaked my interest in share trading. Truthfully though, I was sceptical about trading. I really had no experience in markets other than the devastation of the 1987 crash and its effect upon my bank customers. Now I found trading to be interesting and as my shares recovered and began to rise I thought trading was easy. Everything I bought in the aftermath of the ’87 crash seemed to rally nicely. I was starting to make good money. As in all ventures of ‘luck’, my luck soon ran out. My profits were eroded mainly through my inexperience and lack of knowledge. I soon realised I had to learn more about trading if I wanted to be successful at it. By now the markets had taken all of my profits and I wanted them back! I studied book after book, read articles, hand drew charts. I began to make a list of all the things I did wrong. It was then apparent from my list that if I did not repeat any of my prior mistakes I had some chance of success. The profits began to return, albeit slowly. Many years later and with a ton of practical experience under the belt, trading has now become a way of life and completely addictive. Some time ago some friends of mine were asking for some ideas on trading. 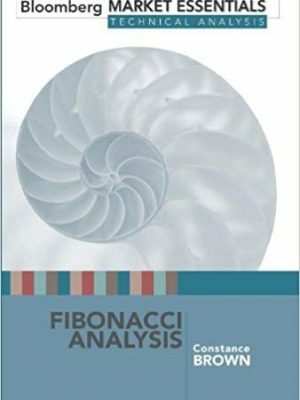 I penned a few quick pages for them on the Fibonacci series. This little summary gave a review of one of my favourite tools. Probably the easiest to grasp for beginners, within no time at all the few pages had begun to circulate like wildfire. I thought it could be explained much better than my little summary, so the book Trading with the Gods was written. It very quickly became a big seller in my home country. People consistently remarked on its ease of purpose and its simple explanations that anyone could follow. Since then I have been asked for more and more information on other tools. The Gann material is something I have found to be extraordinary in market trading. Gann is certainly a controversial subject but I suspect that is due to bad interpretations of his coded material. 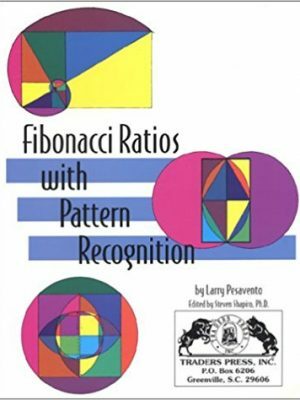 The work of W.D.Gann, in combination with The Fibonacci Series has become the backbone of my trading. It goes without saying that we must be prepared to undertake the research and work diligently and persistently. It is truly a case of traders reaping what they sow. Any trading results are a direct and equal proportion to the amount of effort that is expended in learning the craft. If you take shortcuts or try to make big bets too early, disaster is almost certain to arrive. Casinos are for gambling, markets are for trading, and never the two shall meet. 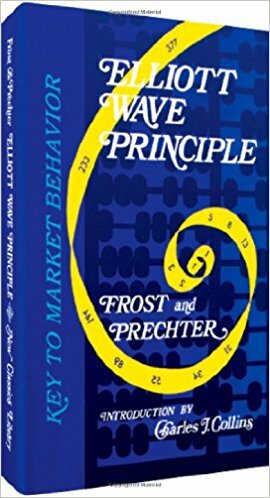 I have now set up this website for other traders who wish to understand these complex but powerful tools. The videos are the best I can make them. The backup and support is the level of reference I wish I had when I first started out. It has become a great joy to pass on my knowledge and understanding to those wanting it. The huge level of referral from existing customers tells me the material is very relevant and easy to learn. As a gifted and very motivational speaker, Alan Oliver has now given seminars and speeches throughout Australia, Hong Kong, Thailand, Malaysia, China, and Singapore.